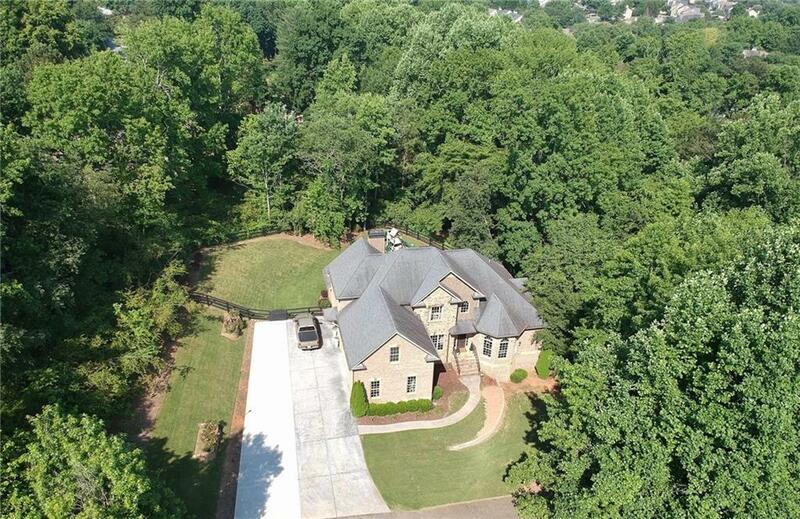 Enjoy Alpharetta, Avalon & Historic Roswell, all near this pristine urban farmhouse w/desirable & private subdividable triple lot! 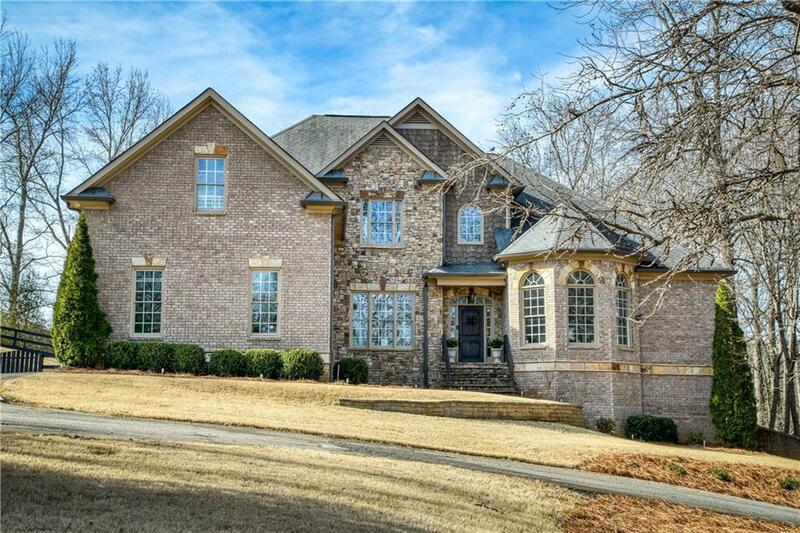 Boasting beautiful hardwoods, 4 side brick & exquisite detail/molding. 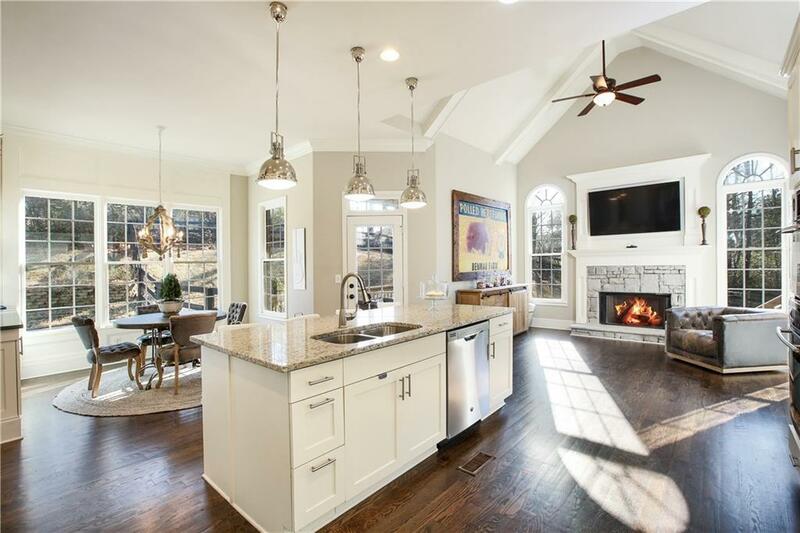 Great room hosts a stone fireplace & views of the expansive landscaped & naturescaped yard. 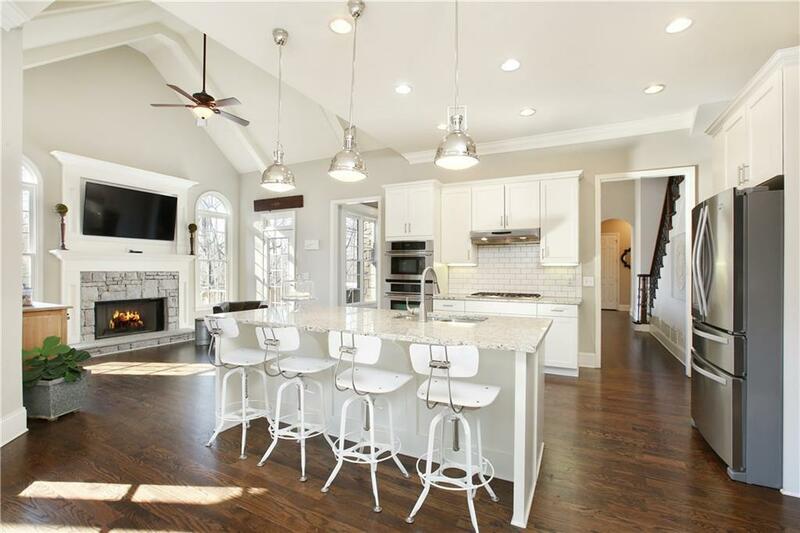 Chef's kitchen w/subway tile, built-ins, butler pantry, b'fast area & a keeping room w/2nd cozy fireplace, perfect for entertaining. Master suite & rare 2nd BR on main! A spacious porch & oversized deck add peaceful outdoor living. Full daylight basement primed for finishing!